Slash your home electricity bills by installing a solar system on your premises. Did you know that our solar systems have a positive ROI in under 3 years? Join the 2 million households in Australia who have taken the step to protect their homes and family from bill shock and ever increasing power prices and go solar. As the shift to renewable energy continues in Australia, the grid will continue to destabilise leaving those without solar and batteries at the mercy of the power companies. Go solar with Esena Energy and get a high quality system at great prices. 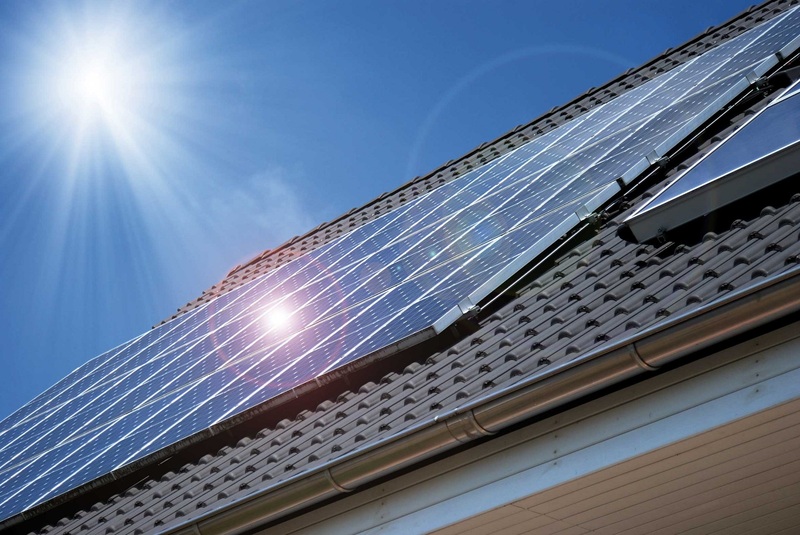 Our solar solutions are only of the highest quality which gives you the peace of mind that your long term investment will keep delivering year after year and hold the “power” in your hands. Esena Energy is a leading solar company and we partner with our clients for the long term providing ongoing system performance monitoring, latest technology, training, servicing and investment verification. We have access to a broad range of different financial incentives which many others don’t. There are many different state based and federal incentive programs and where a financial incentive is available, we offer them straight to our clients. We offer a full turnkey solution so that you can focus on your home and we can focus on getting your return on investment as soon as possible. Our installation team will coordinate all technical approvals and all government incentives managing the process from start to finish. We love data! 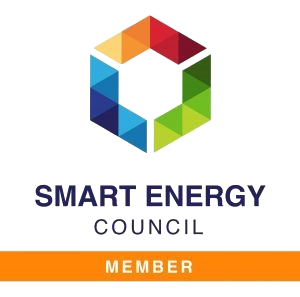 We match your average electricity usage with the closest Aussie home’s electricity so that we can design the best solution for you to get you the best return on investment and the best performing solution. Once our in-house experts have finished their evaluations and designed the ultimate power saving solution for your home, it’s time to present you our work with all the cool graphs and investment figures that will put the power in your hands. What’s the use of installing an awesome solar system and not knowing how and when to use it?!! All of our solar systems come standard with Emberpulse meaning you can track how your solar system is performing; how and when you’re using power; and most importantly which appliance is consuming the most power and when! If you're tired of paying high energy bills, then get a Free commercial solar assessment today!